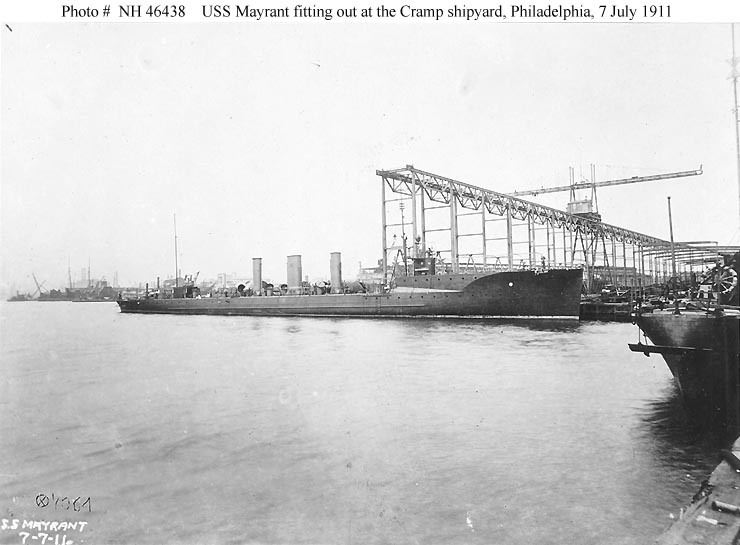 Laid down by Cramp, Philadelphia on April 22 1909. 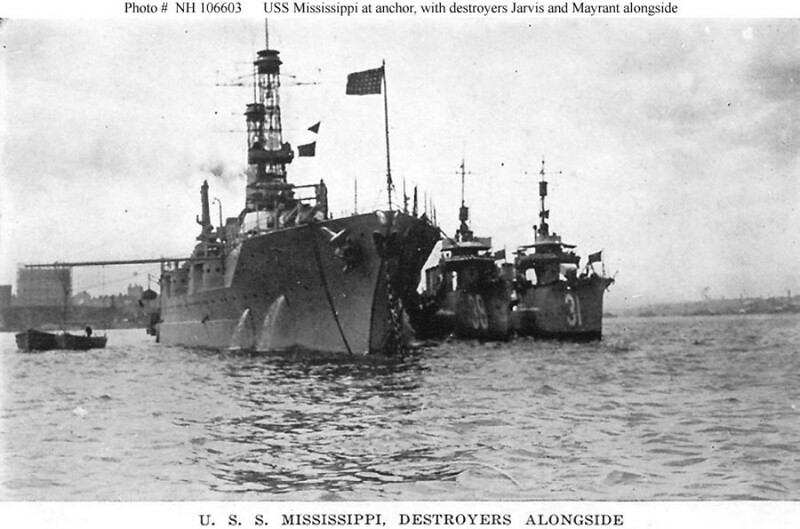 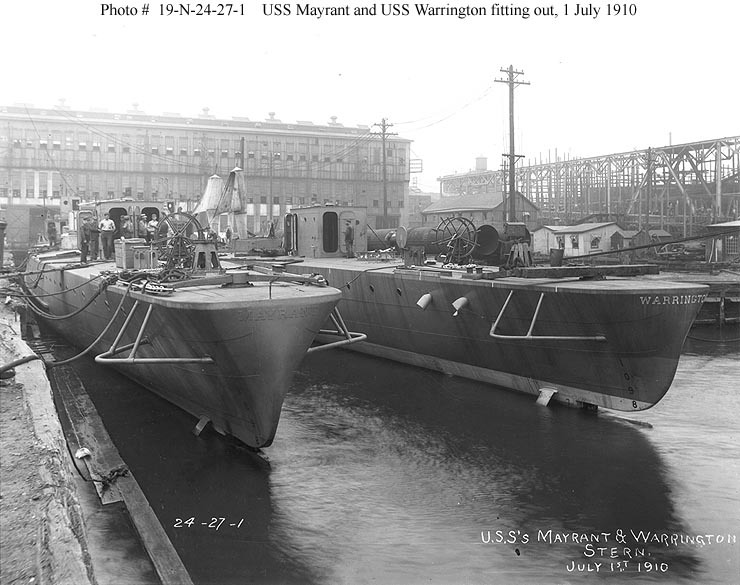 Launched April 23 1910 and commissioned July 12 1911. 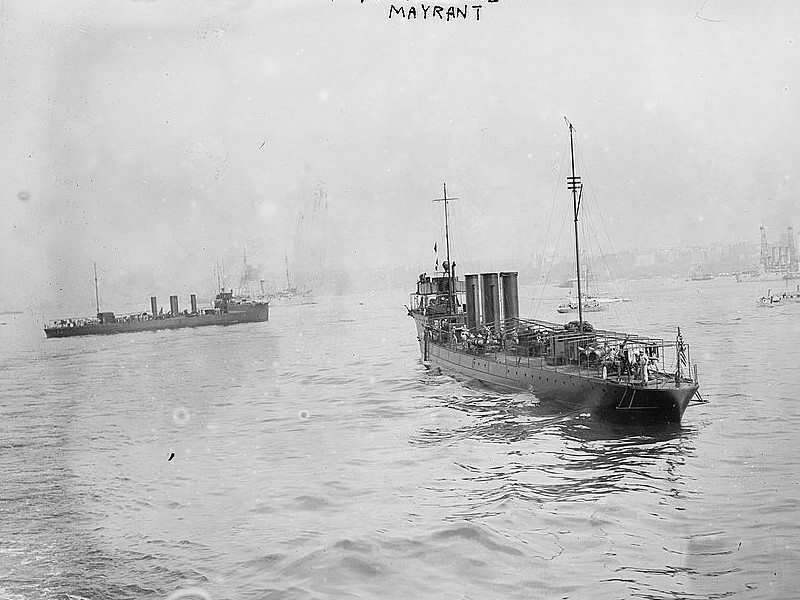 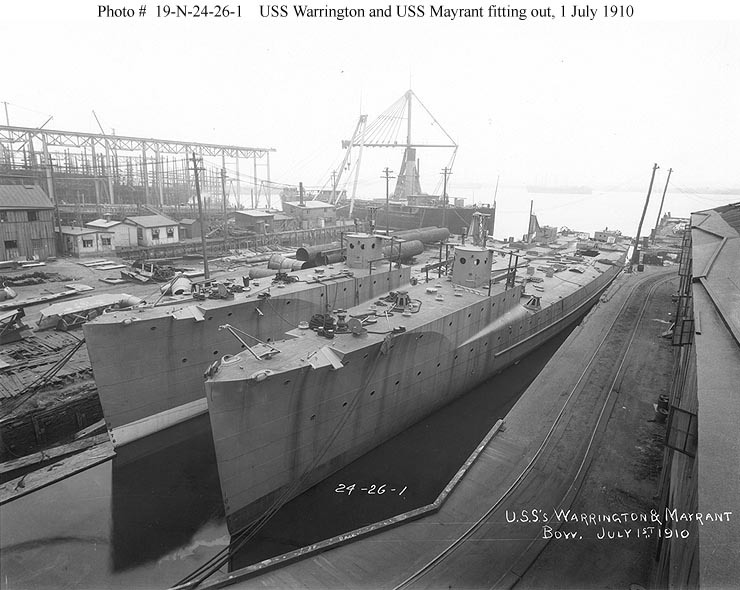 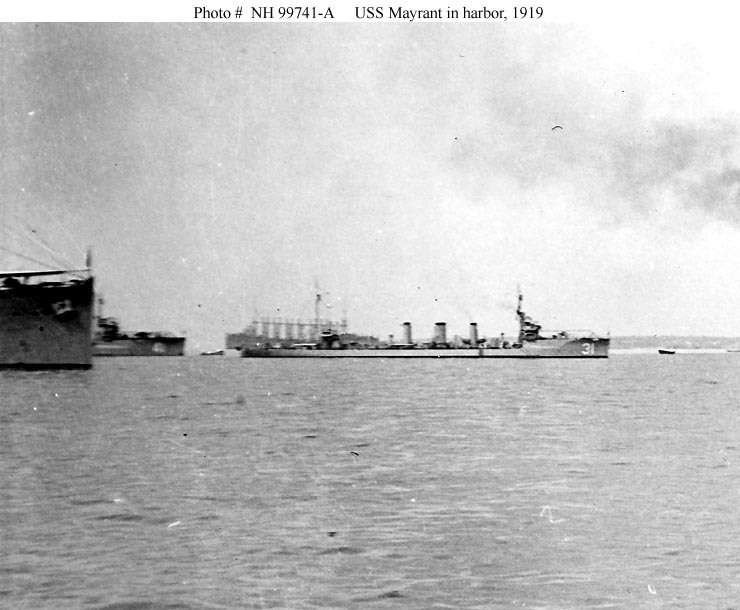 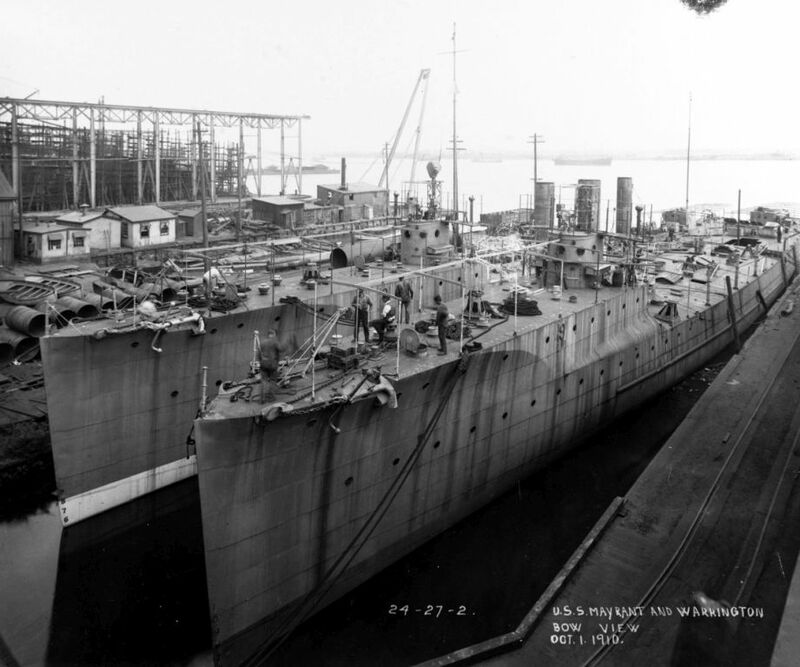 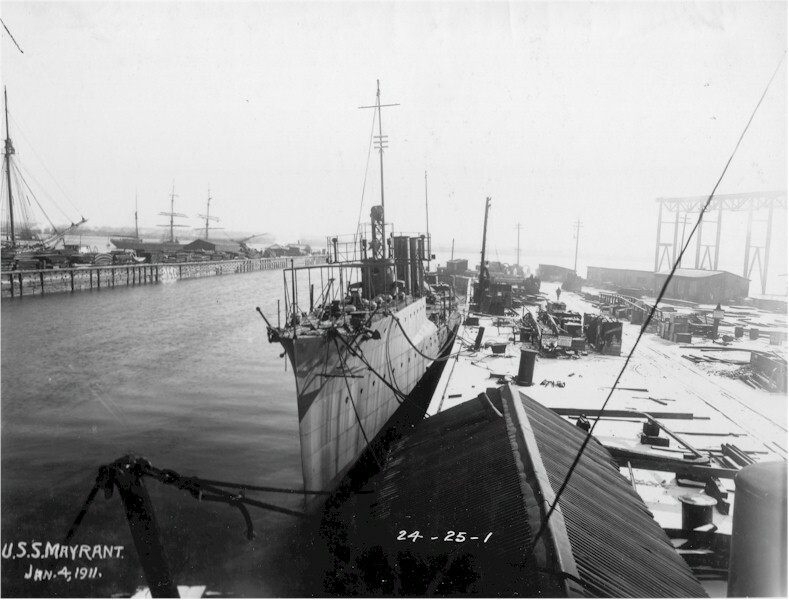 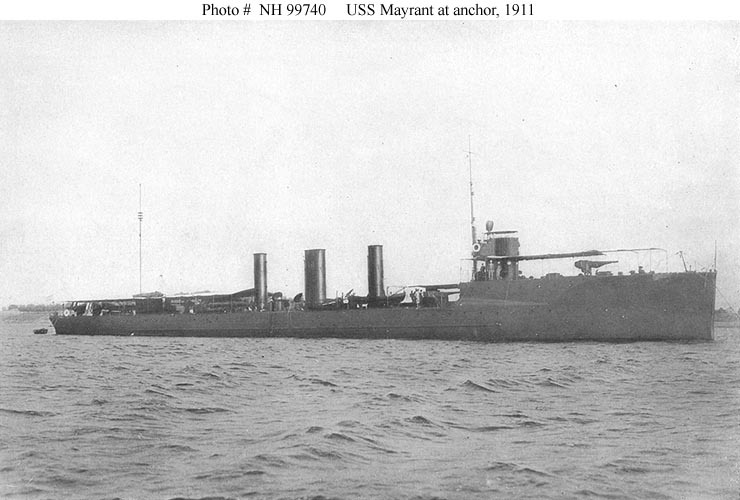 Mayrant was decommissioned at Boston on May 20 1915.
and remained berthed there until she was recommissioned on January 2 1918.
the reserve fleet until she was stricken.